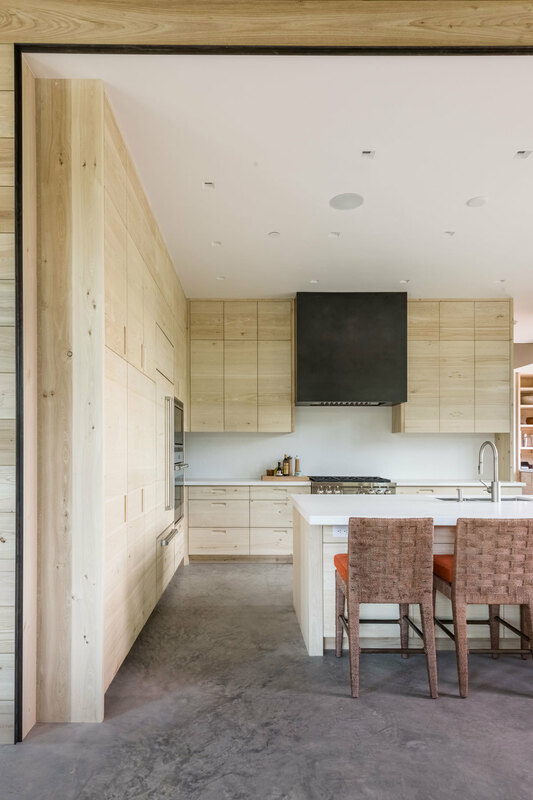 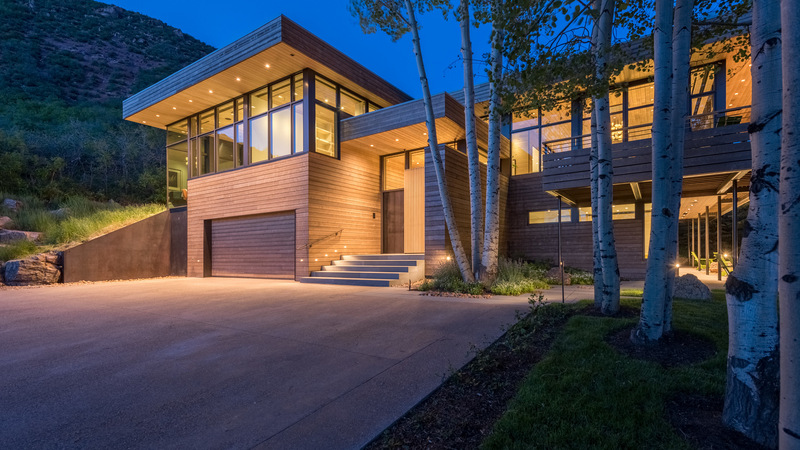 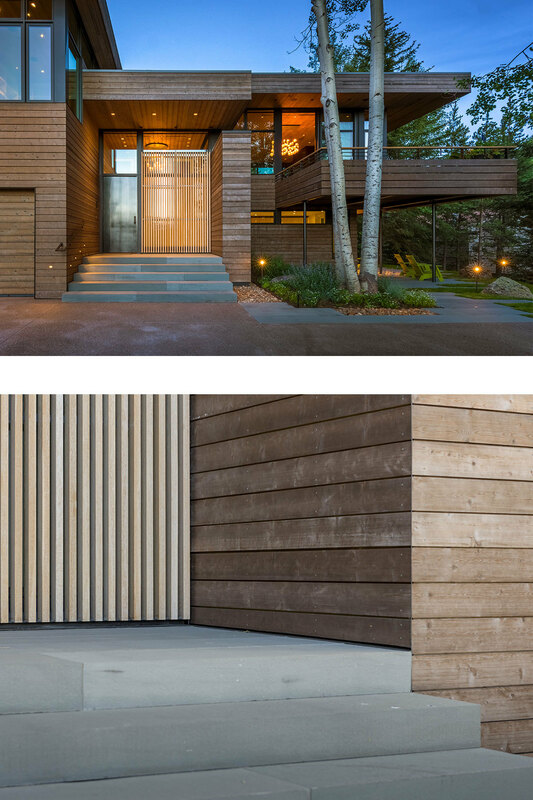 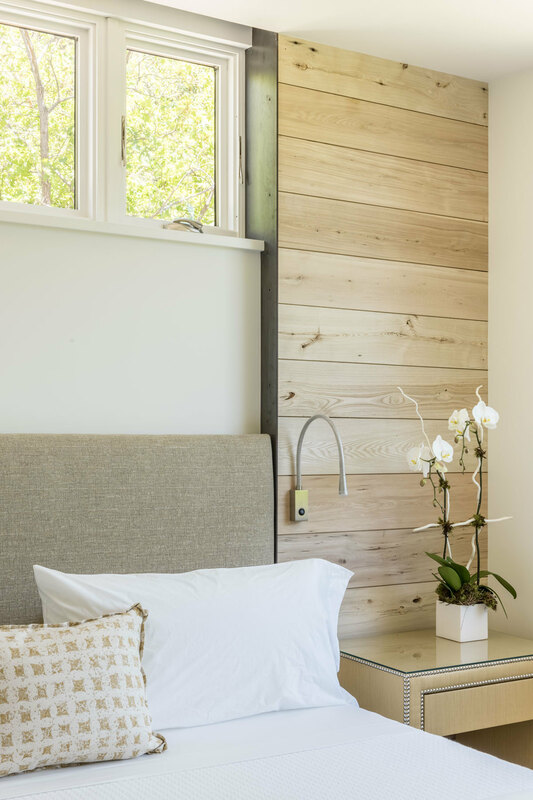 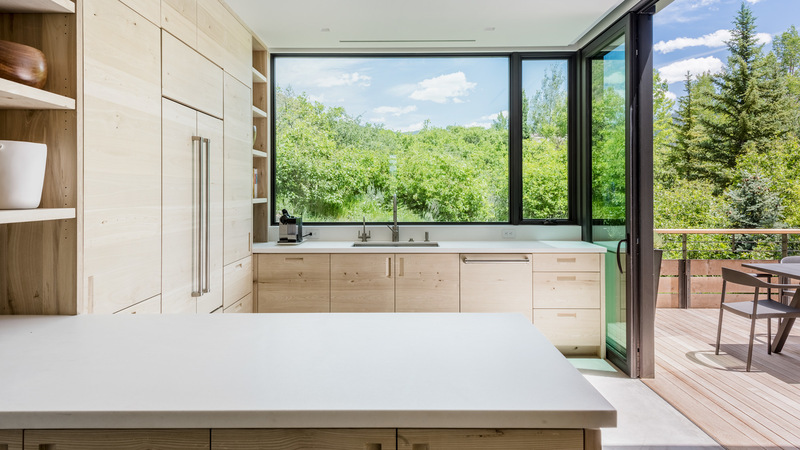 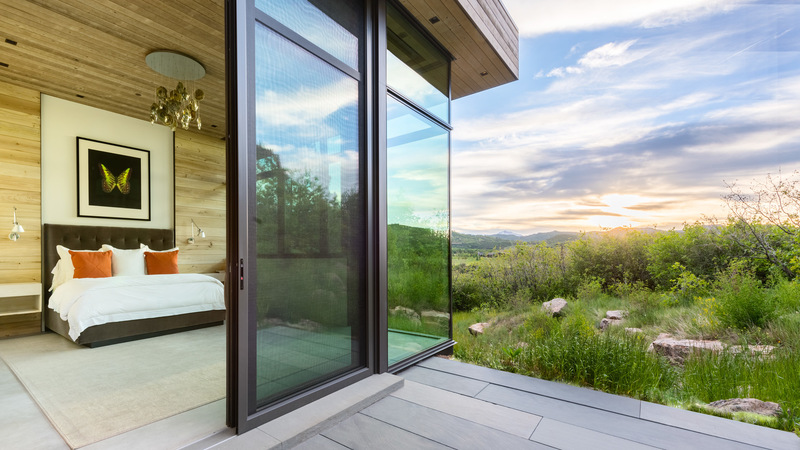 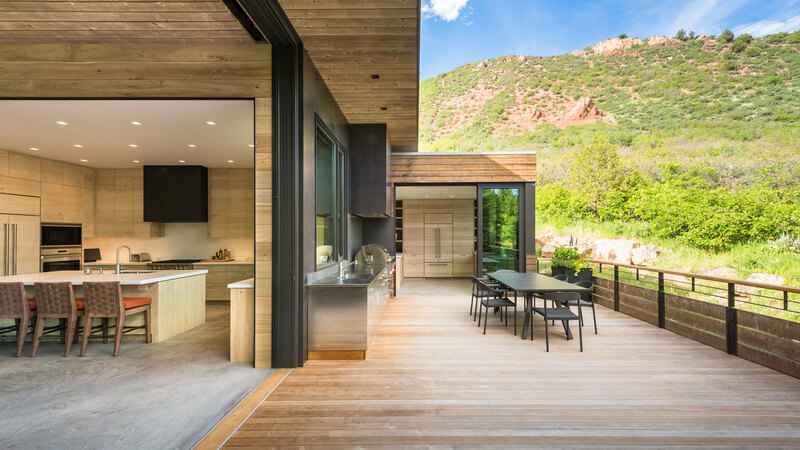 Designed for a couple who enjoy entertaining and being outdoors, the house utilizes the simple idea of removing solid walls and allowing natural features to act as exterior walls and privacy screens. 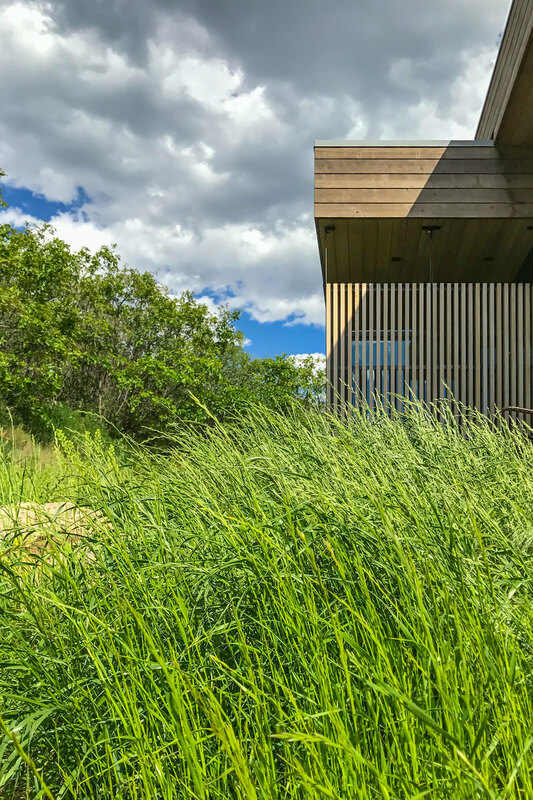 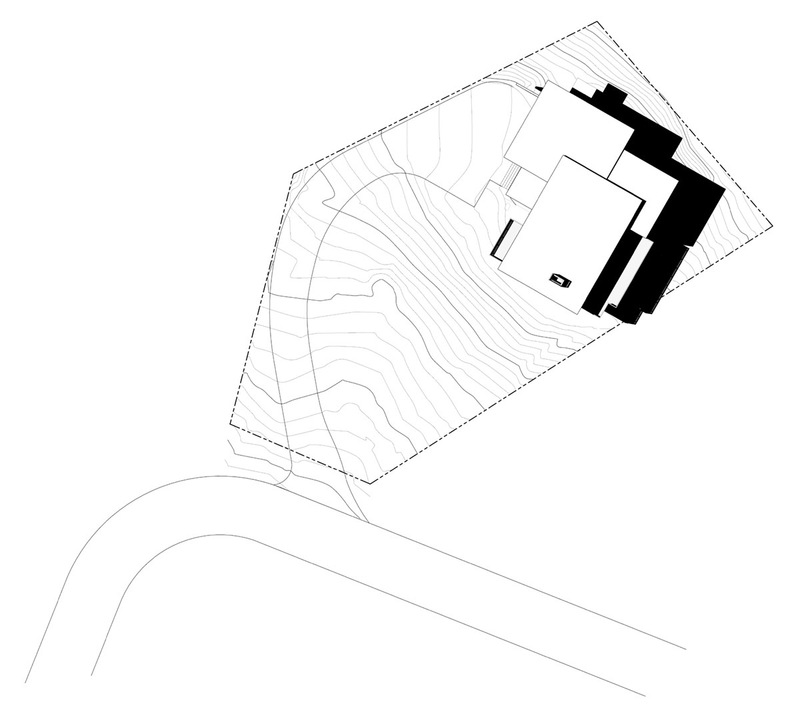 Zoning requirements dictated that this new house exist within the footprint of a previous structure located against a steep hillside. 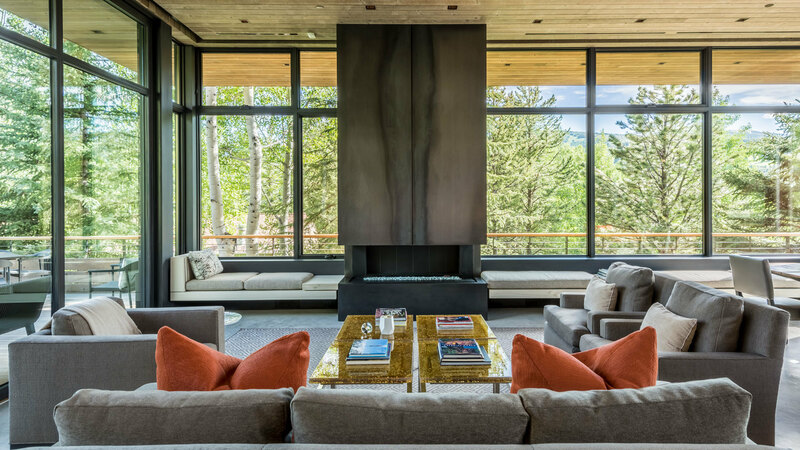 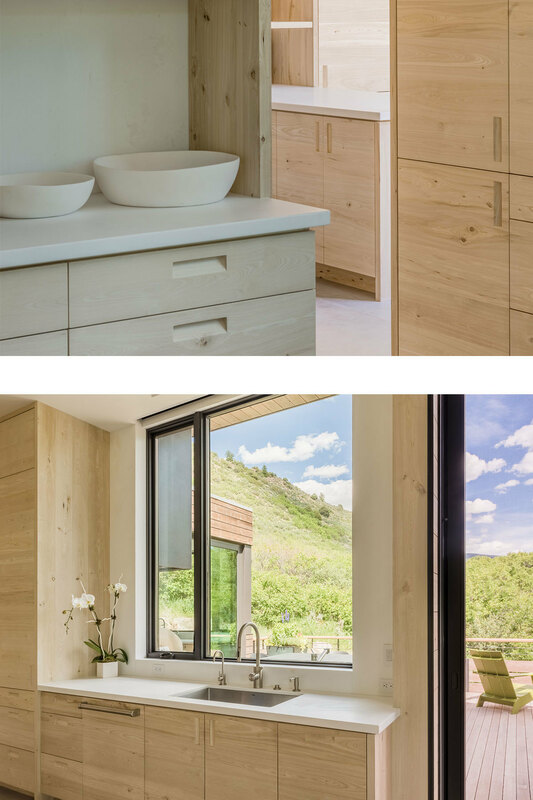 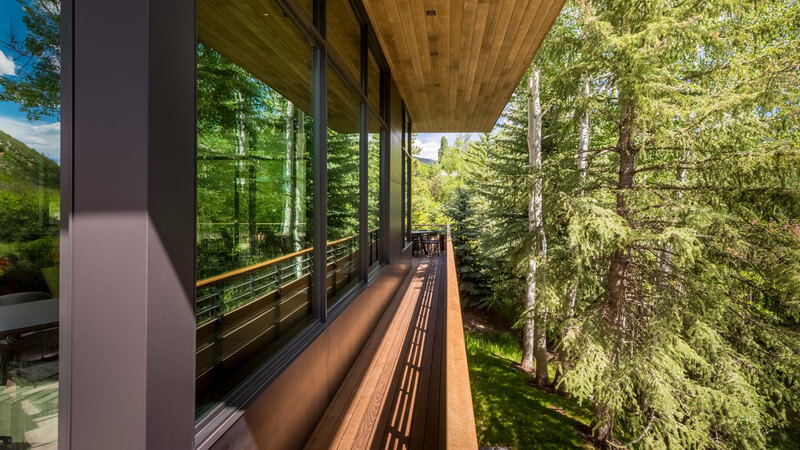 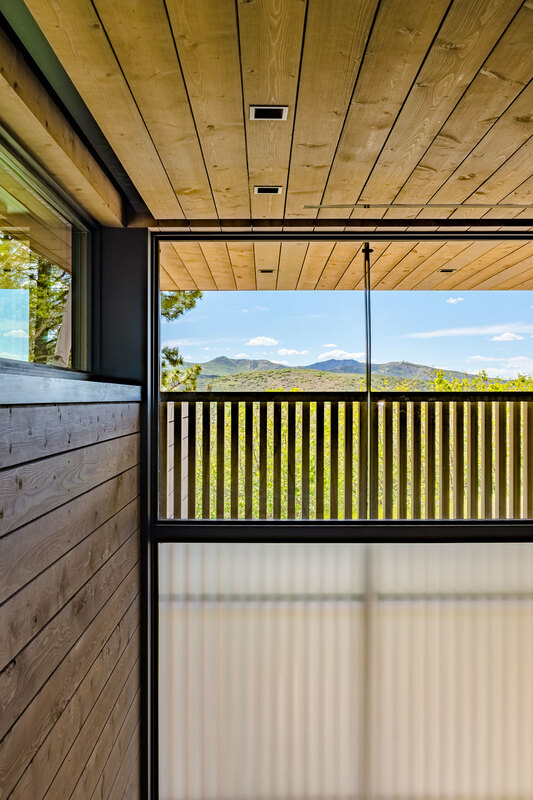 Significant windows allow the evergreens and aspen grove to the south and a near-vertical craggy butte to the north to become the spatial definitions for living spaces. 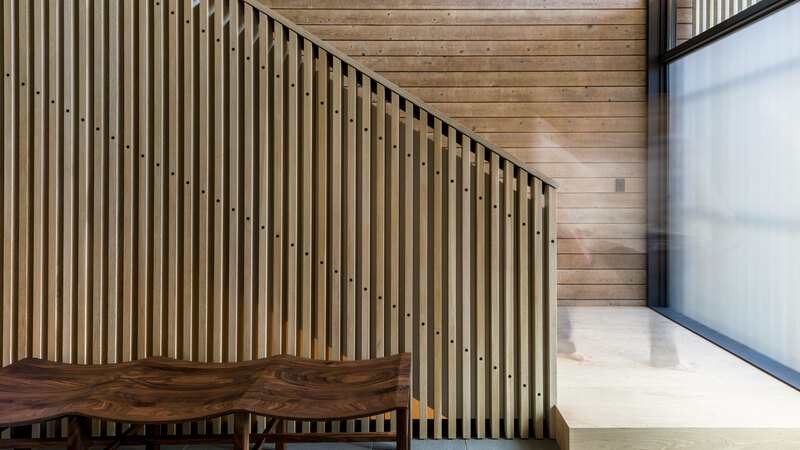 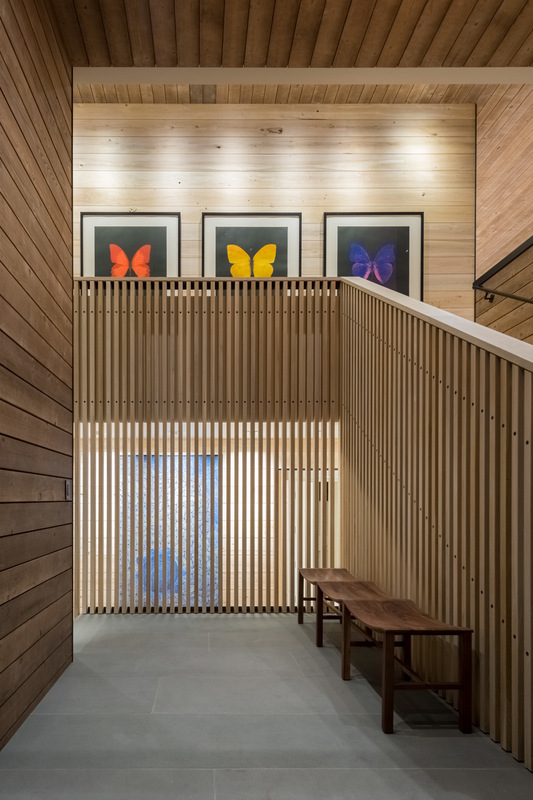 Filtered light cast by the trees is emulated in wood trellises throughout the house. 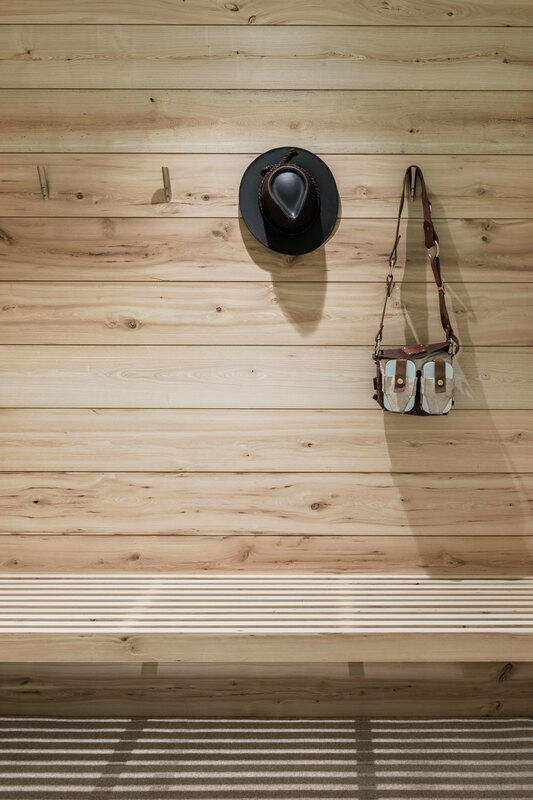 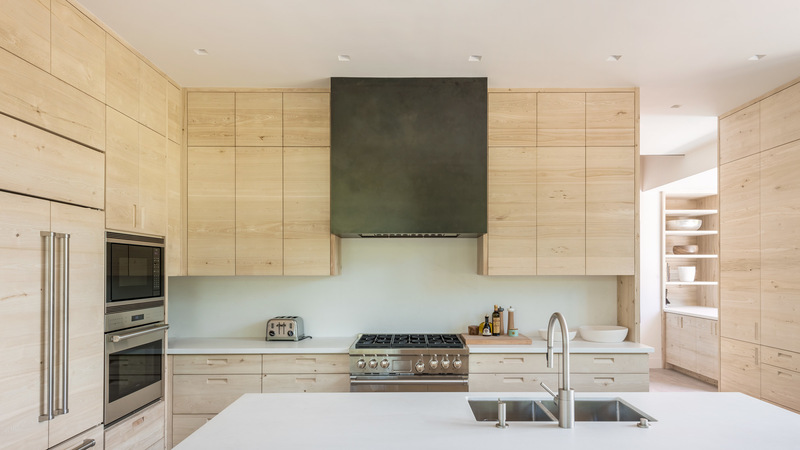 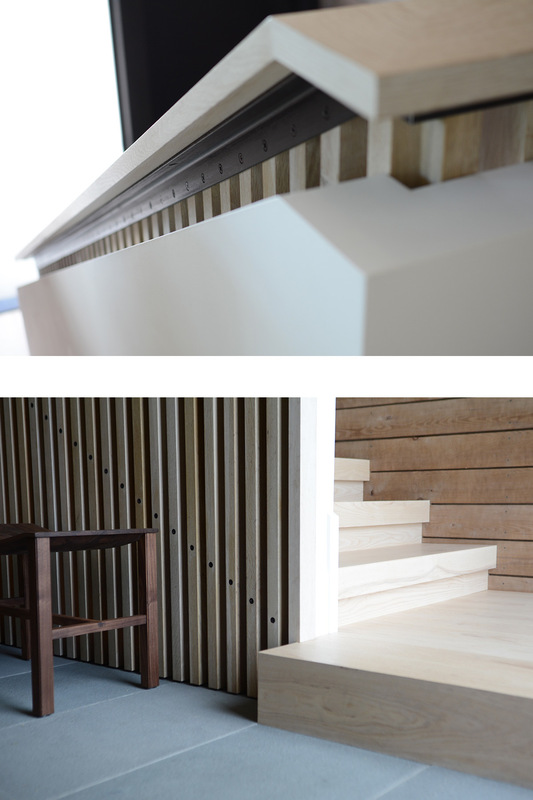 The separation of elements helps clarify the materials and craftsmanship of the home. 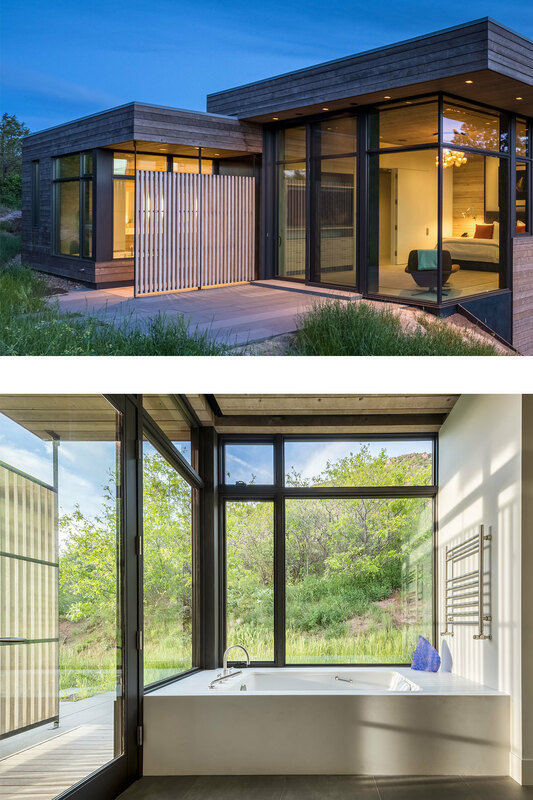 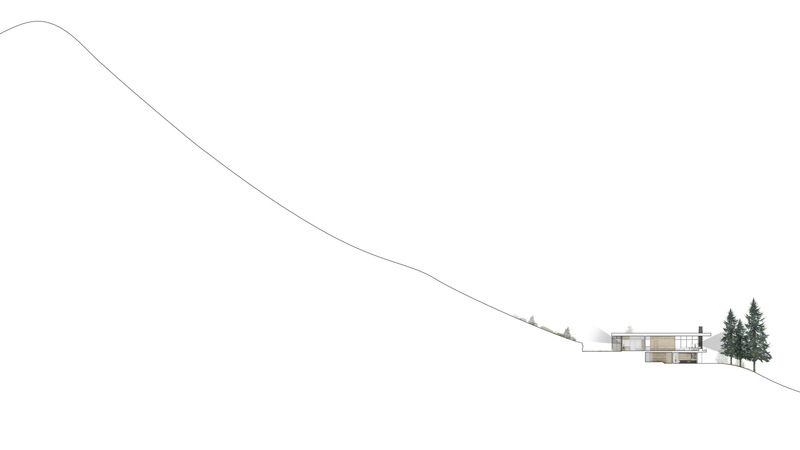 The architectural expression is minimal and spare, focusing on nature and the material palette. 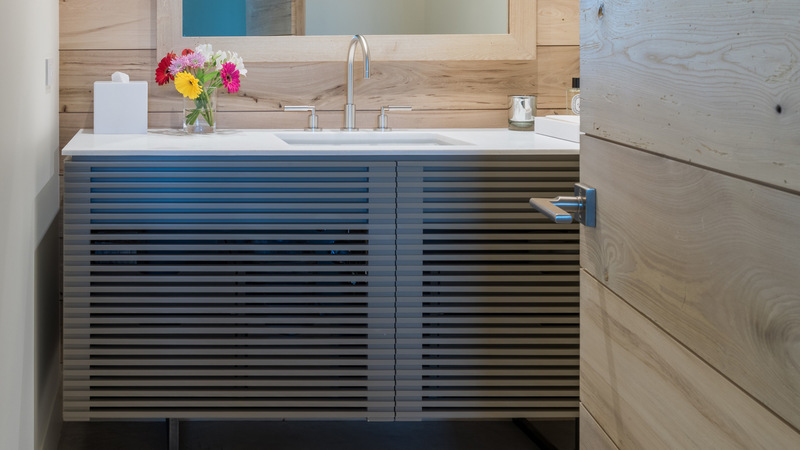 Interior and exterior design details seamlessly connect.